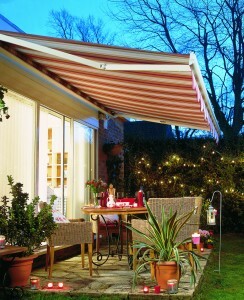 We offer a fantastic range of awning systems suitable for all kinds of buildings and homes. With a vast choice of colours, fabrics and styles to choose from, we have the perfect design and style suitable for every individual customer. 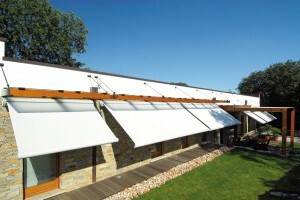 Motorised awnings are also available for extra ease-of-use and effortless control. Our range of awning systems allow for you to have an extended summer and to enjoy the outdoors in absolute comfort. Whether it is too warm in the sun or the weather is a bit unpredictable, awning systems are the perfect solution for every scenario. 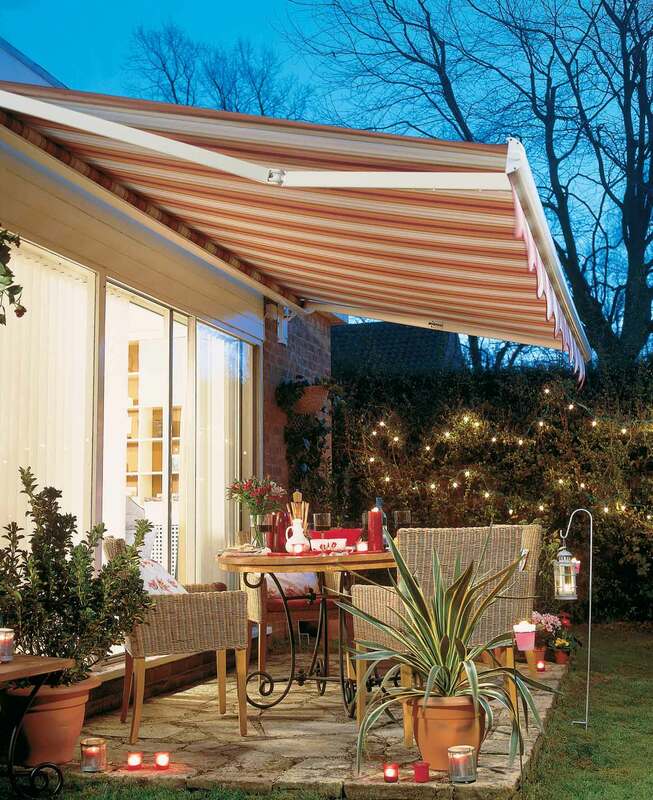 Perfect for family gatherings, barbeques, parties and other such events, awning systems provide a smart and stylish extension to your home. 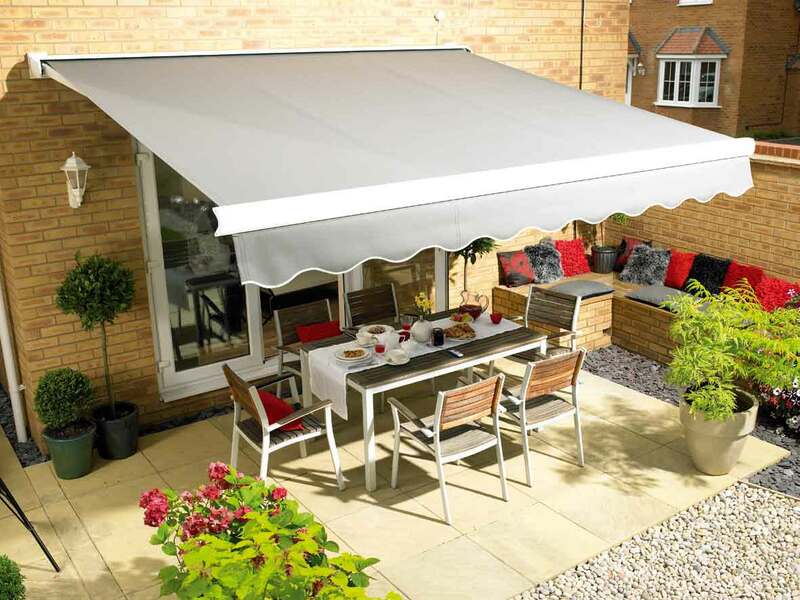 Awnings may also be used to help protect plants, furniture, carpets and your skin against the beating sun at the height of summer. 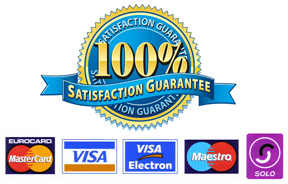 Trade Window Shutters’ range of awnings is of the highest quality and design; all our awnings are treated to resist and protect against sun and rain damage. 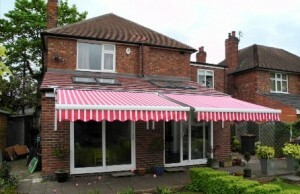 Our awnings are easily installed and fitted by our team ensuring the best possible customer-satisfaction.